We are getting very into family board games lately. 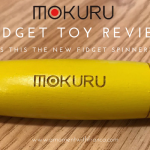 They are perfect for rainy days which we seem to have a lot lately here in the UK! I’m not sure where the summer is? Please Sun come back soon! Anyway, we received another board game to review. 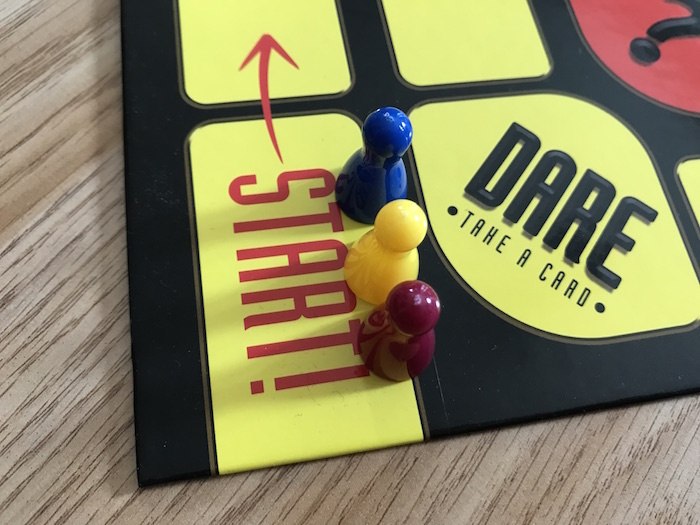 This game is from Paul Lamond games and is called Who Dares Wins. The best part is that they are kindly letting me GIVEAWAY one copy of the game for one of my lovely readers to win too. Check the bottom of this post to find out more about it. I have not reviewed any games from Paul Lamond before but I have played their games and they have always been great so I was looking forward to reviewing it. 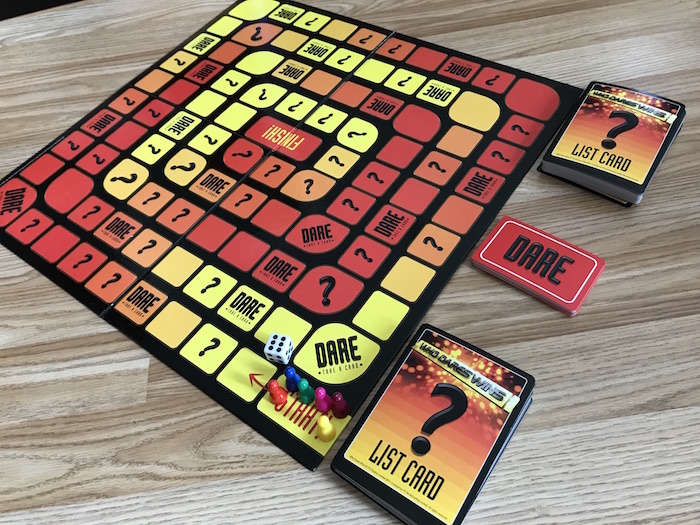 This game is a family board game based on the hit BBC TV gameshow Who Dares Wins. It is a game of lists, bidding dares and steals. 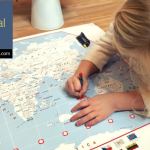 This family game will have teams bidding and challenging on how many items they can name from a particular category list but the important part is to know which team will have the courage to hold their nerve and win the valuable places! It’s definitely a challenging game! Could you name the UK’s 10 longest rivers or 10 most popular brands of chocolate? if not all 10 then how many do you think you could name? Test your knowledge and skill and see how many of the ten answers you can name from each list. Be careful though, get an answer wrong and the other players will get a chance to steal! There are also dare cards to be collected along the way that may just help you out but how brave will you be? Remember who dares wins! The youngest player rolls first and moves their piece the number of spaces shown. At the end of their turn, it becomes the turn of the player to their left. If a player, lands on an unmarked space, that will be the end of their turn. 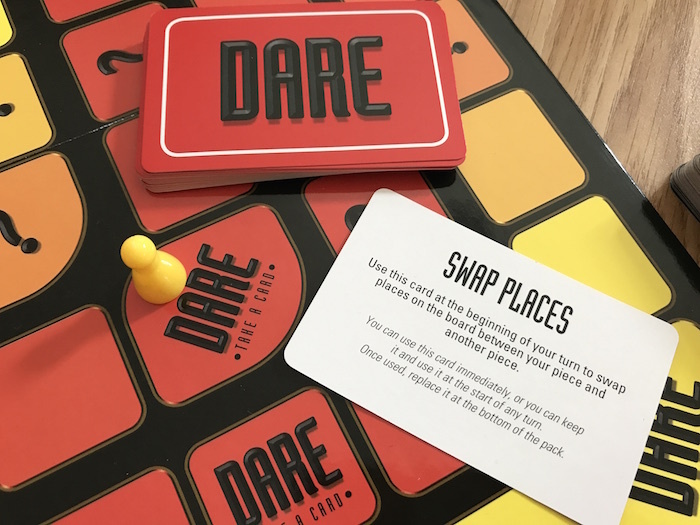 If a player lands on a Dare square, they pick up a Dare card. If the instructions are to move, they should do and that will be the end of their turn. If a player lands on a List square, the player to their right becomes the List Master for this turn who will then read out the category for the List. The player whose turn it is then makes a Bid for how many items they can name from the List. Bidding then continues clockwise. Players can increase the Bid up to 10 or Pass. The bidding continues up until someone has bid 10 or there has been a complete series of Passes. The player who made the highest Bid, names the number of items that they have Bid. If they are successful, they will then move their piece forwards that number of squares. This will be the end of the turn and play passes to the player to the left of the player whose turn it has been. 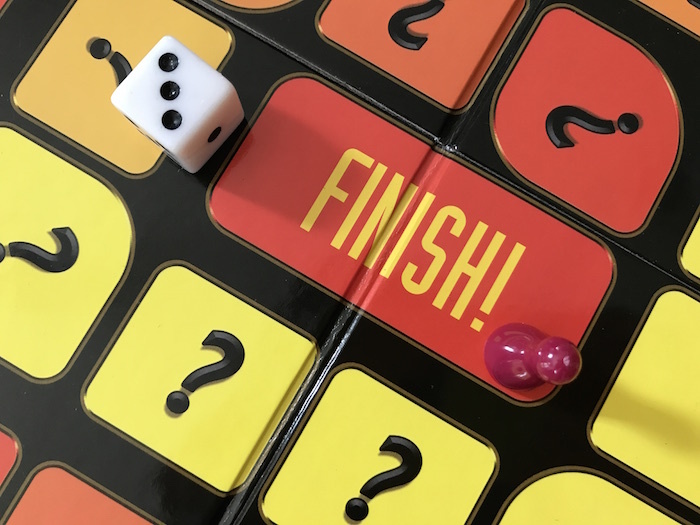 If they are unsuccessful, the player to their left has the chance to steal the List by naming just one item on the List that has not been named yet. If they successfully steal the List, they move their piece forward by the number of squares bid by the unsuccessful Bidder. If they fail, the next player to their left has a new opportunity and so on until everyone has had a guess. If no other player succeeds, then the List Master is the winner by default and they move their piece forward. The winner is the first player to reach the Finish square. This was a game not suitable to play with my girls. They are only 3 and 7 years old. Bella was more suitable but I feel she is still young to understand the bidding, stealing and challenges! However, this game is really fun to play with older kids and adults. It was great fun for Nick and I. I am thinking of taking it to the in-laws where I know for sure we could have a proper game night playing it there! Now onto the giveaway. 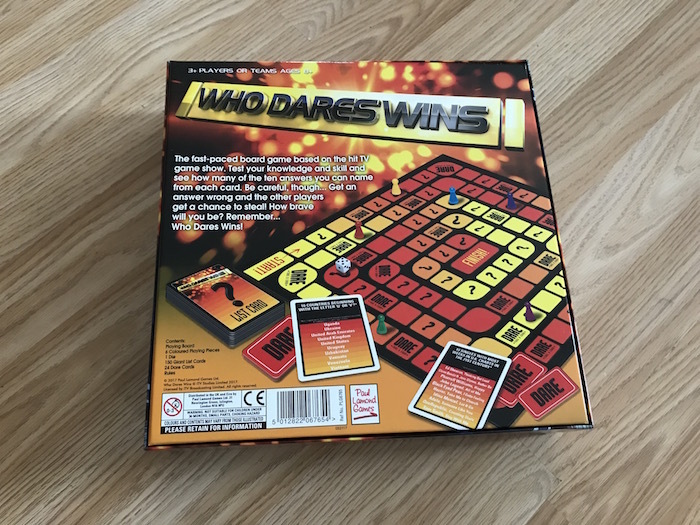 I am running a giveaway so that one of you can WIN A WHO DARES WINS BOARD GAME. In order to have a chance of winning, you just need to enter the giveaway below. Good luck! This Giveaway starts on Monday 7th August 2017 at midnight. This Giveaway closes on Monday 28th August 2017 at midnight. 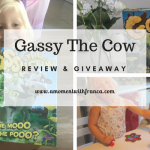 Do you like family board games? Have you played any Paul Lamond games before? Have you watched the Who Dares Wins TV show? What do you think of this game? 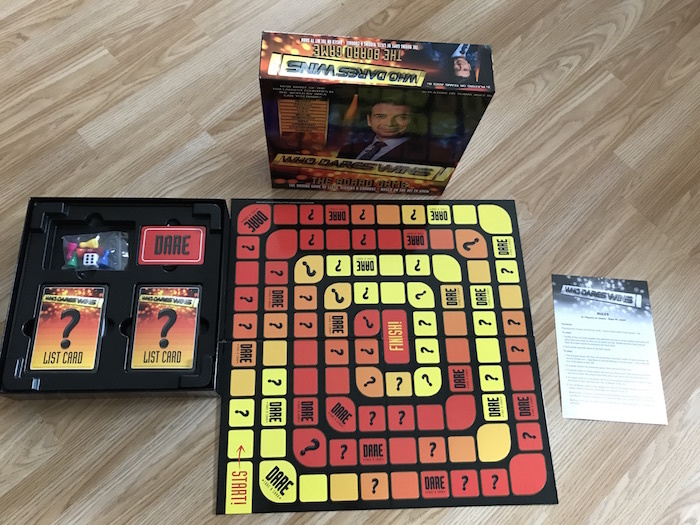 *Disclosure: We were sent Who Dares Win board game to review for the purpose of this blog post. However, all thoughts and opinions are my own. We do like board games, but haven’t played any Paul Lamond ones. I haven’t really watched Who Dares Wins, I’ve only caught the end of it waiting for Casualty to start! 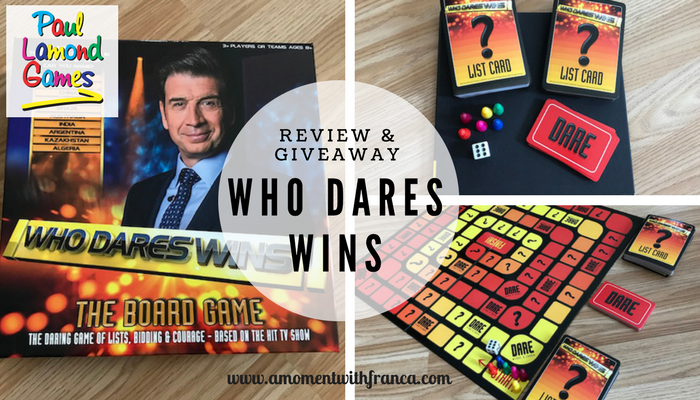 Yes, I like family board games but have never played any Paul Lamond games before, I have watched the Who Dares Wins TV show, I think this game looks like a lot of fun. We love playing board games like monopoly and trivial pursuit. I but haven’t played any Paul Lamond ones. I haven’t watched Who Dares Wins, but this game looks fab. We love board games and even have special game nights with friends and family! I don’t believe I’ve played any Paul Lamond games before. I have watched Who Dares Wins TV show though. and would love to give this game a go, looks like frustrating fun! We love playing family board games but haven’t played this one before. I love watching the show on TV so would like to play the game. we like playing board games snakes and ladders is our fav. 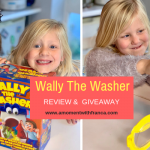 We love board games in our house and we love the game show so this would go down a treat! This game looks fab! Haven’t watched it, to be honest!! we love playing board games together, it’s a great bonding experience! We love sitting down to play board games on a rainy day, we haven’t played any Paul Lamond games though. Yes we’ve seen the show and think this game sounds fun. There should be time for board games still in this age of the computer consoles. We do like family board games but haven’t played any Paul Lamond ones. 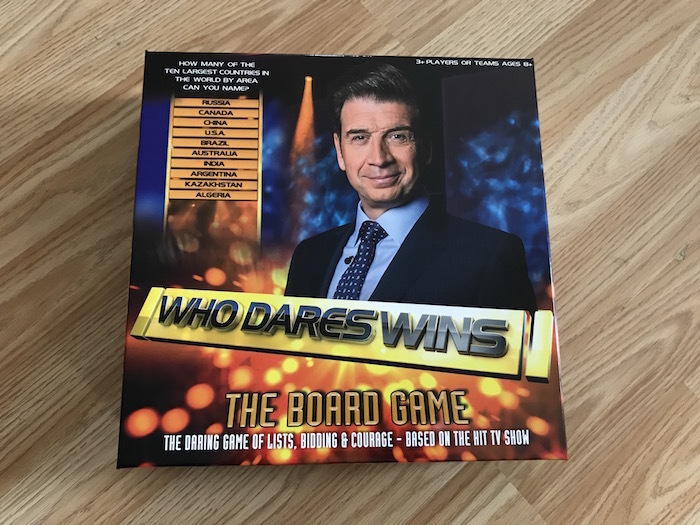 Who Dares Wins is our favourite game show so this looks like a great game. Would love to get it. I love board games, there’s a group of 8 of us and we have games night every week, a meal and a game. Haven’t heard of Paul Lamond games though, will have to look them up. I love Who Dares Wins on the TV and would love this game. I love board games. My and my daughter play them a lot and me and friends often get together for drinks, food and board games! I’ve never played any Paul Lamond games though. I love who dares wins I play along at home whenever it is on. We do like board games but haven’t played any Paul Lamond ones. I haven’t seen Who dares wins. 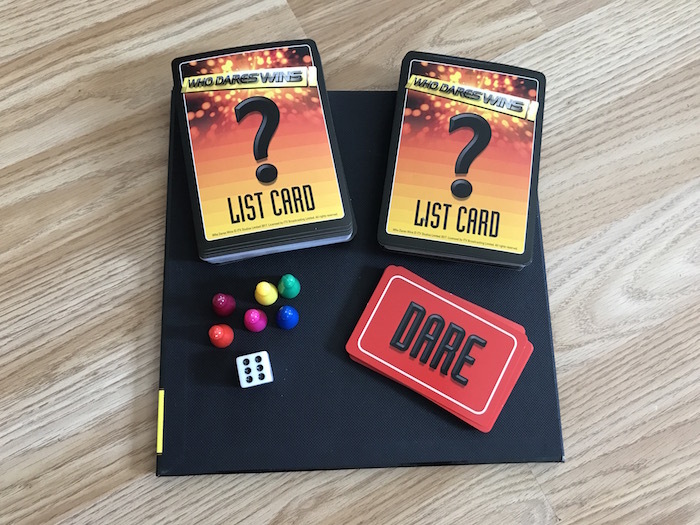 I have watched who dares wins a few times i love the show and i think i would love to try the board game as it looks interesting hopefully my luck is in if i play the game and i win. 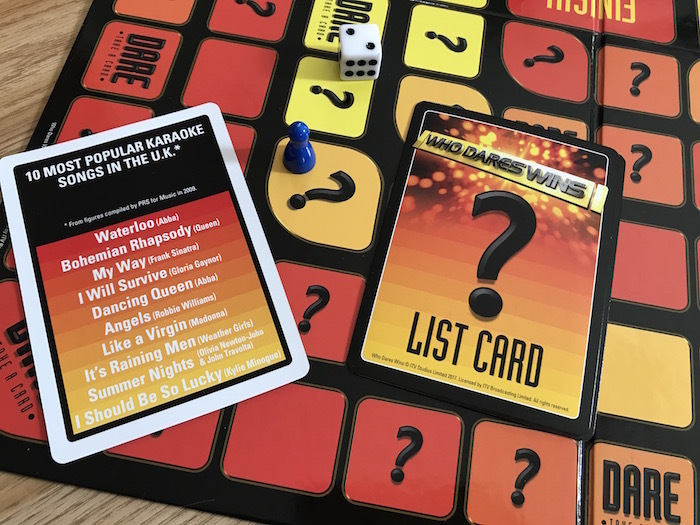 We love board games, and we love the TV programme, so I’m sure we would love this game. 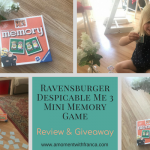 I have seen this show and would love to play the game, usually, board games are played when my stepsons come over for the weekend. We love boardgames especially Scattergories and Cluedo. We haven’t played any of those games or watched the show but we’d love to have a go! Yes, we enjoy family board games especially those which in the winner is based on chance rather than skill. I have never heard of Paul Lamond and I normally avoid anything with celeb photos. However, this one looks fum. Thanks. Our family love playing board games but I have never heard of this one! 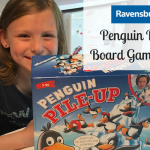 We love playing board games as a family and we make sure we sit down together at least once a week to play games together! We would love this one! Yes, no’yes. Good quiz show, fiancé loves watching the show.